The world’s rapidly expanding urban populations are facing increased energy requirements and waste disposal challenges, placing unprecedented pressure on human health and quality of life. Cities are facing a growing air quality and CO2 emissions crisis from our dependence on diesel transportation fuel, and the waste generated by growing populations all too often overwhelms local governments and infrastructure. Nowhere is the air quality problem more pronounced than in our cities, where in the US alone more than 21,000 people die and 27,000 others suffer heart attacks from breathing soot. Diesel vehicles are the single biggest contributor to these high levels of pollution in urban areas, and at 443 million metric tons of CO2 produced in 2015, a major contributor to the buildup of greenhouse gases (GHG) in our atmosphere. At the same time, it is projected that the world’s urban areas will be generating 70% more waste, up to 2.2 billion tonnes per year, by 2025. This dramatic increase is already pressuring cities to divert waste streams away from landfills and expensive transportation costs, or incineration that can further impact air quality. These problems will only get worse in the coming decades as there are expected to be at least 40 cities with more than 10 million residents by 2025. Oberon is dedicated to developing technology to help address the growing problems of emissions and particulate matter generated by diesel engine vehicles in cities around the world, while also providing a more sustainable option for waste management. 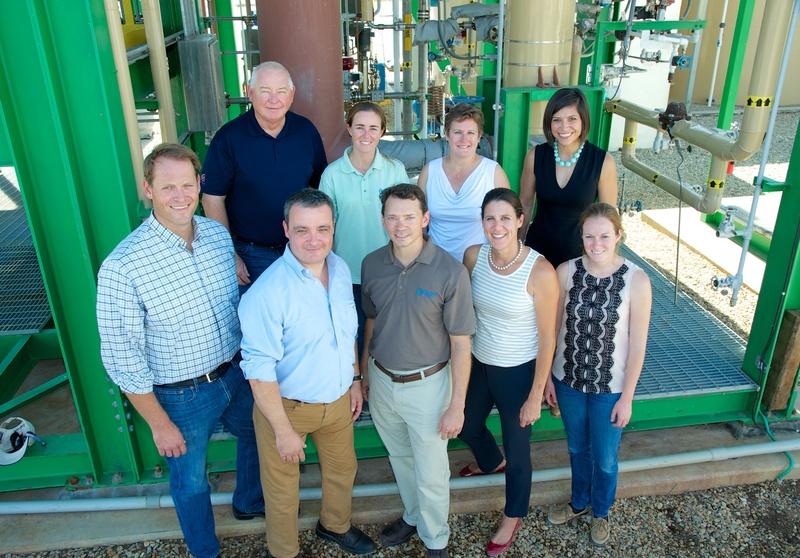 The company’s technology can utilize locally available organic wastes to produce low-carbon, zero-soot DME fuel, an alternative to diesel that has countless applications in the trucking and heavy equipment industry. The broad adoption of DME fuel among these industries, and eventually passenger vehicles, will dramatically reduce the negative human health impacts of soot locally and the larger-scale climate impacts of carbon emissions globally. It will also have an enormous impact on how we recycle wastes into clean fuels that can power urban transportation. Broad use of DME fuel by fleets and passenger cars is a key enabler of long term climate and human health in cities around the world. 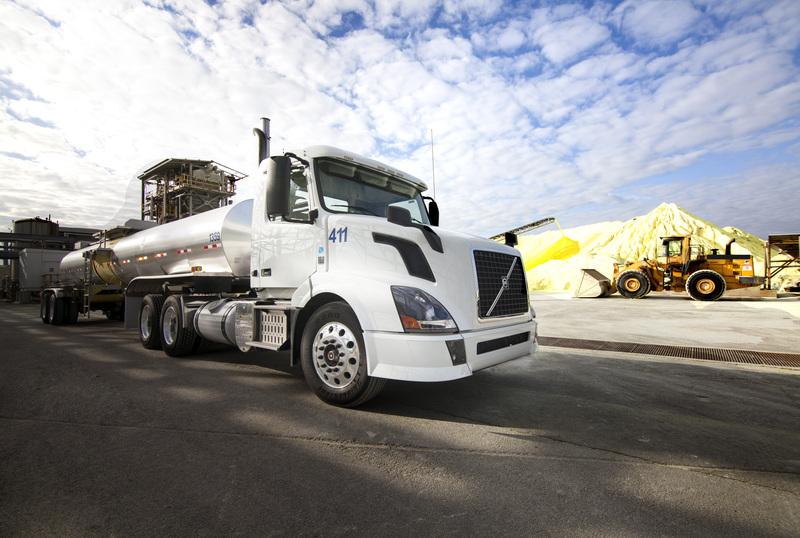 Oberon Fuels is working with partners across the supply chain to provide its DME production units and fuel to trucking fleets and cities as part of an efficient, sustainable transportation infrastructure. Allow cites to efficiently recycle their waste streams into energy while improving air quality. 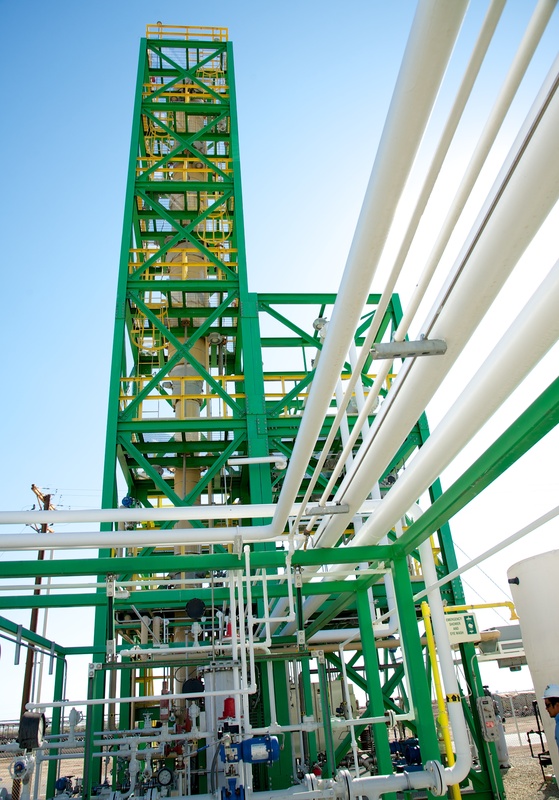 - Oberon’s produces North America’s first fuel-grade DME at its commercial demonstration facility (Brawley, CA). - Volvo Trucks and Oberon announce their partnership to launch DME as a commercial transportation fuel. - Fueled by Oberon DME, Volvo Trucks begins their first US-based demonstrations of heavy-duty, DME-powered trucks (Beaumont, TX). 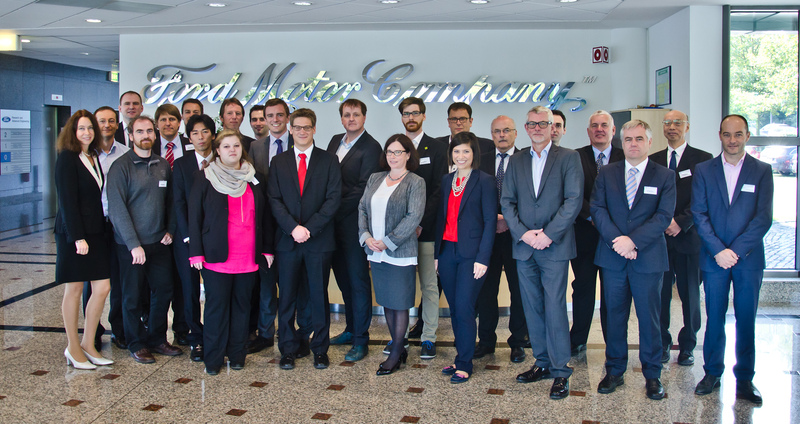 - First International Consensus standard for DME, ASTM D7901, published, giving guidance to fuel producers, infrastructure developers, and engine manufacturers on purity requirements. 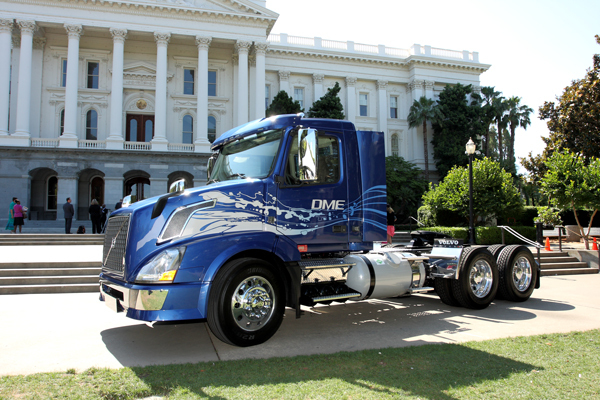 - California changes the state’s Code of Regulations to allow the legal sale of DME as a fuel. - California Air Resources Board published their Tier 1 report on DME, which evaluated the effect of DME on air, soil, and water. 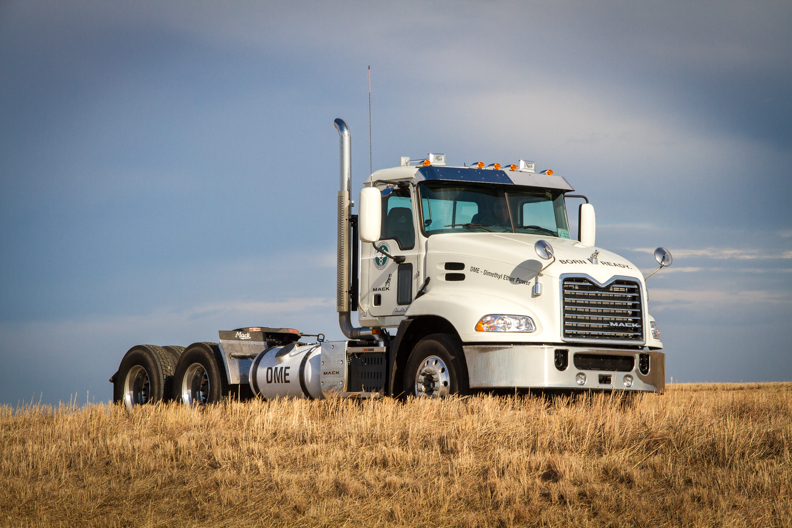 - Fueled by Oberon DME, NYC’s Department of Sanitation (DSNY) becomes the world’s first customer to demonstrate a DME-powered Mack truck.